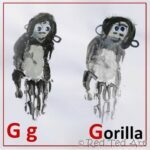 Welcome back to the handprint alphabet series. 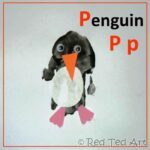 Today we looked at “J” for…. Jellyfish. 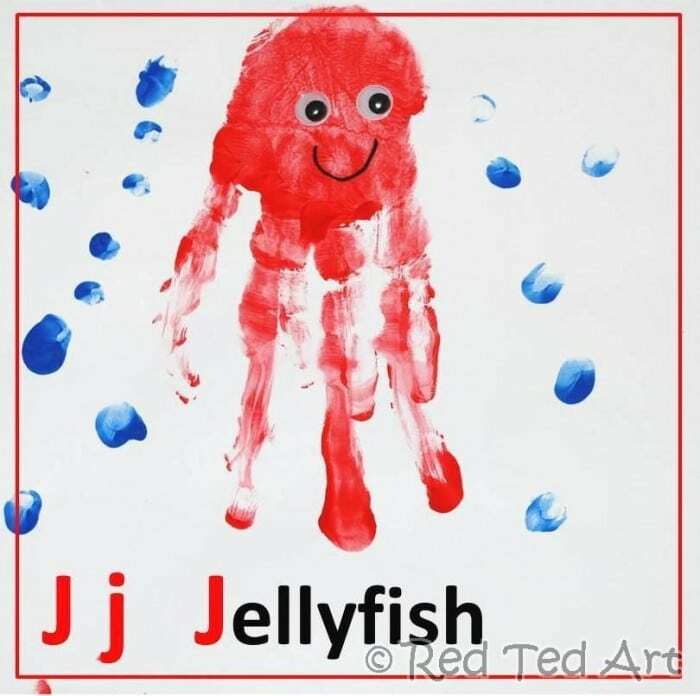 We settled on jellyfish pretty quickly and I was relieved not to have to figure out how to do a handprint jaguar…..
We had great fun doing the jellyfish! 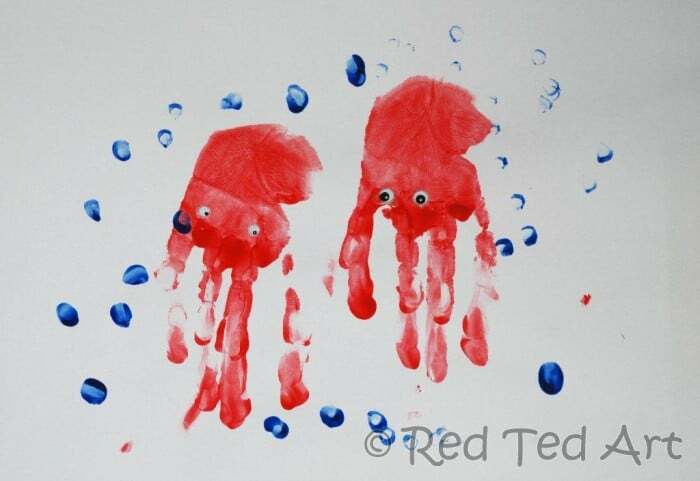 For the handprint jellyfish, we left the thumb “clean” and only painted the four fingers. 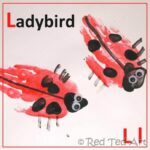 I encouraged the children to touch the paper with their FINGERTIP only first – give them a wiggly little line and then press the whole hand down …. hoping to achieve the long swaying tentacles of the jellyfish! Pip Squeak ADORED this letter. 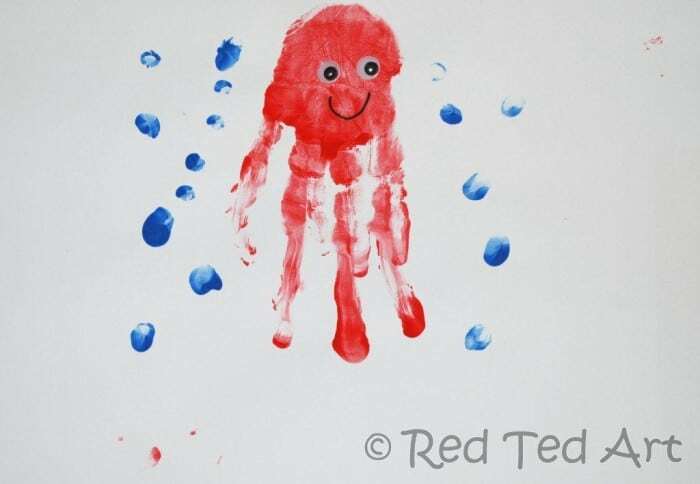 Red Ted’s jelly fish. 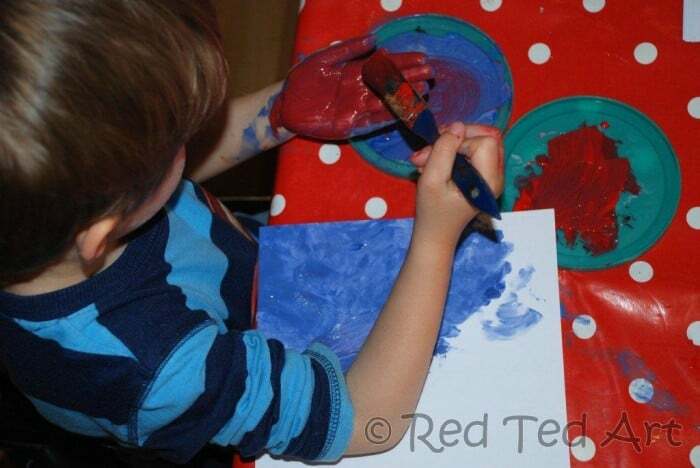 Both children adored adding the watery air bubbles with their finger tips. 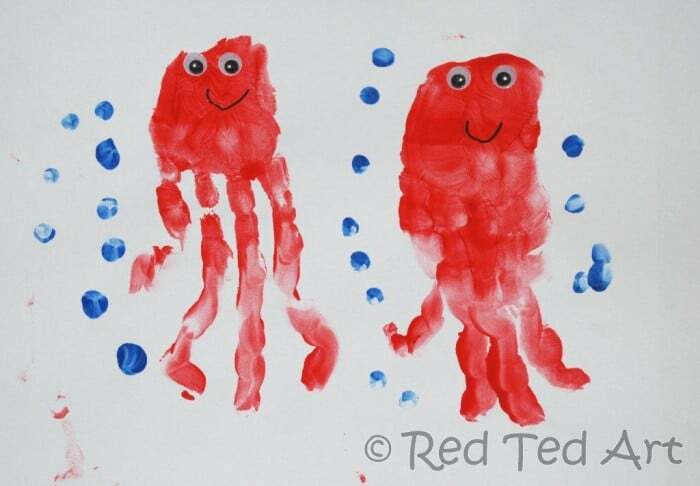 Red Ted also chose big googly eyes and a big smile! 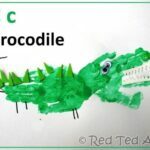 Pip Squeak enjoyed spending AGES choosing what size googly eyes to use. 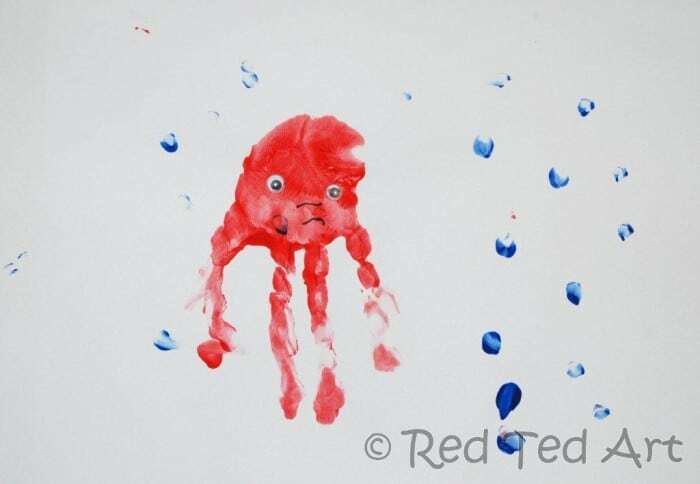 I don’t think her 3rd jellyfish was meant to look sad. She just got her lines a little muddled! 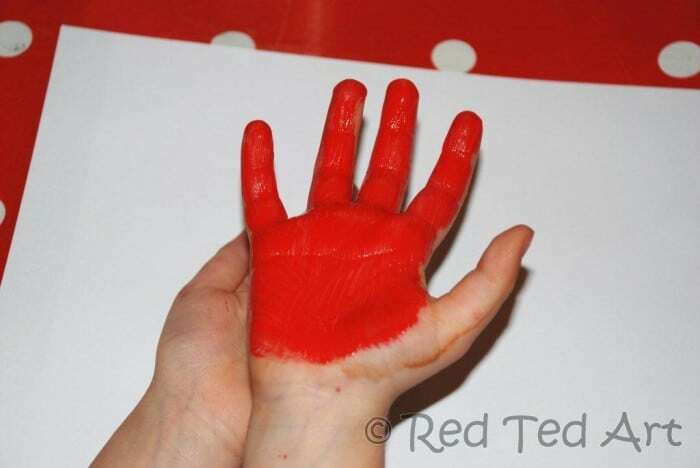 Aaah, we did like doing this set of handprints! 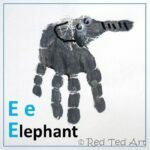 This is my favorite so far…but I think I say that about all of your hand print alphabet characters. Oh! You should come up with rhymes for them and market it in a book. Seriously. It’d be really popular! 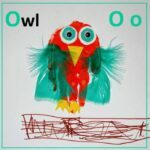 @Sarah ooooh what a lovely idea about rhymes, was thinking of collecting them in a simple ebook anyway (as they are “there”…), but you are right a short rhyme with each would be FAB! Those are great jellyfish. I like the blue fingerprints around them. Awe thank you! Aim achieved 🙂 we like making people smile! So cute, and wonderfully messy! Oh yes, they liked the messy bit! I saw this on the Sunday Showcase and wanted to comment. I love how cute and yet simple these are! 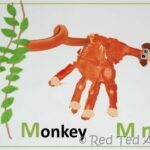 My little guys love finger and hand painting, and I think they would be tickled to make these. Pinning! I love this idea! My daughter will be a frist year teacher and is starting out the year with Under The Sea so this is great! 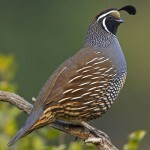 I am sure this site will be a great tool for her to get some great ideas and advise. I am going through what you have done so far. I love them all. I can’t wait to do this series in the fall. I love love the jellyfish. I am so happy I found your site. Awe!! That is a lovely thing to say!!! 🙂 Thank you!